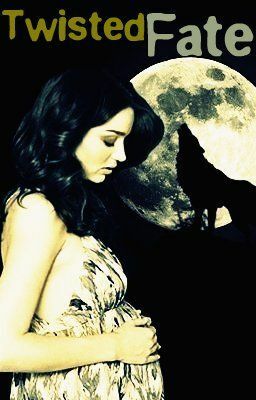 Watty Awards Werewolf Finalist 2012 & one of Wattpad's Most Read Werewolf Stories of 2013! The world of werewolves is changing. All packs are being forced to concede to a more powerful wolf, determined to have peace among the wolves. Emily’s boyfriend of 3 years is forced to take a bride, from another pack, in a political pairing. After one night out, the worst happens. She gets knocked up and had no idea just who her mystery man was.